As you all know, OnePlus is hosting an event on June 22 to show off its new hardware to take us through 2017. OnePlus will also hold pop-up events starting June 20 in different countries, where users will be able to grab the OnePlus 5 and some exclusive stuffs. 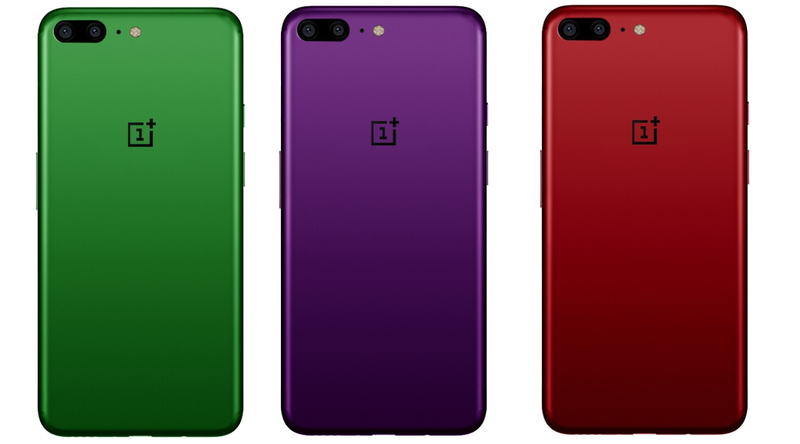 Following a series of leaks that we shared with you earlier, we now have new high-quality photos and confirmed design of the OnePlus's stunning new OnePlus 5 smartphone. 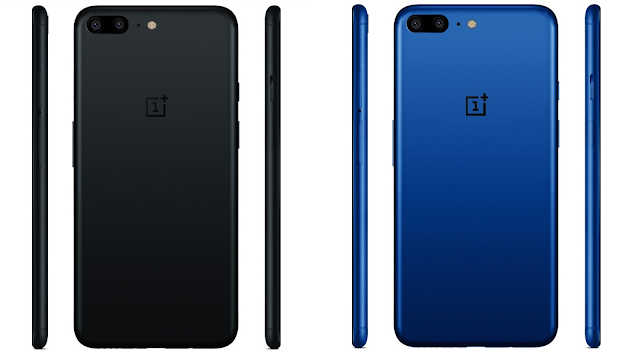 From the above image, it is pretty much clear that OnePlus 5 will sport a horizontally placed dual camera setup, which is the first time we see it from OnePlus. It will be having tiny side bezels to the front. 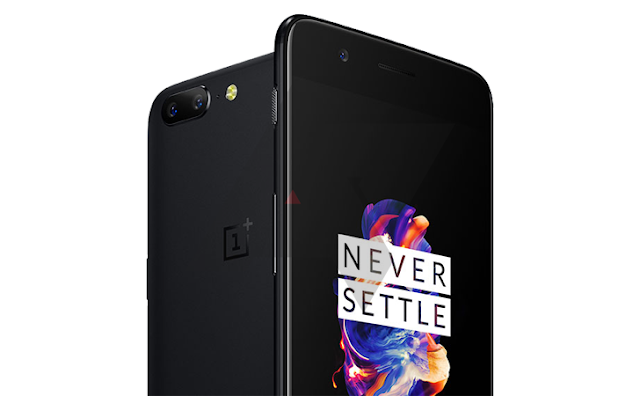 Apart from the iPhonish design, the OnePlus 5 is confirmed to sport a Snapdragon 835 processor. Going with previous rumors, the device may come with 8GB of RAM, water and dust resistance, Android 7.1.1 Nougat with Oxygen/Hydrogen OS on the top. Another set of renders suggest that the OnePlus 5 might come in Black, Blue, Green, Purple and Red color options.